Zydlewski, J. and C.S. Loftin. 2008. Using dendrochonology and stable isotopes to document historical deposition of marine derived nutrients in the Penobscot River Basin, Maine, Report to Penobscot Indian Nation, 4 pp. Studies on Lake Whitefish in Maine. (2006) Annual Report to the Maine Department of Inland Fisheries and Wildlife. Holbrook, C., Zydlewski, J., Kinnison, M. (2007) Migration of Adult Atlantic salmon. Final Report to the West Enfield Fund. Holbrook, C., Zydlewski, J., Kinnison, M. (2006) Migration of Adult Atlantic salmon. Final Report to the West Enfield Fund. Holbrook, C., Zydlewski, J., Kinnison, M. (2006) Migration of Penobscot River Salmon Smolts: Ultrasonic Telemetry Studies. 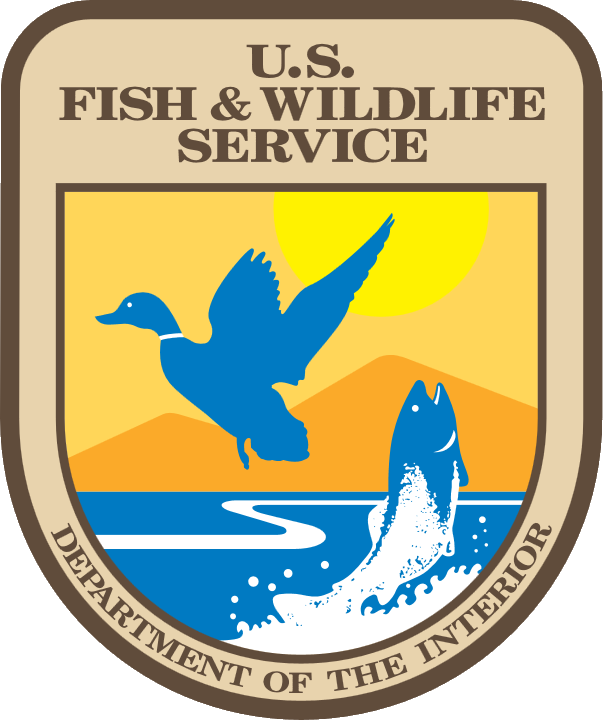 Final Report to the National Fish and Wildlife Foundation. Spencer, R. , Zydlewski, J., Zydlewski, G. (2006) Comparing the migratory behavior and physiology of Atlantic salmon smolts from Dennys and Penobscot River Stocks. NOAA Annual Report. Zydlewski, G. , Zydlewski, J. (2006) Final Report: Does descaling impair osmoregulatory ability in seawater challenged Atlantic salmon smolts. University of Maine Faculty Research Funds Report. Holbrook, C., Zydlewski, J., Kinnison, M. (2005) Assessment of downstream smolt passage in the Penobscot River. U.S. Atlantic Salmon Assessment Committee Report, 2005.